The Windows Phone Store is facing a weird bug which is preventing users from downloading apps on their devices. When downloading apps, the Windows Phone Store shows error “805a0193” and stops the download. 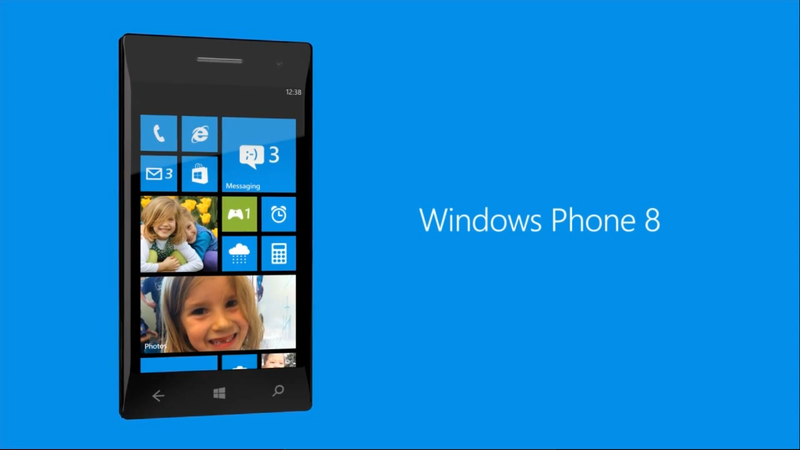 The said error prevents store apps from downloading on Windows Phone 8.1 devices. 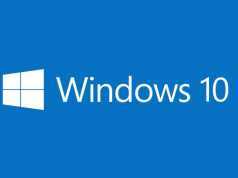 While most of the devices are already upgraded to Windows 10 Mobile, users who have phones that don’t support Windows 10 Mobile are stuck. For updates, the download sometimes starts, but it stops in the middle of the process and error 805a0193 is displayed. Unfortunately, this is not a device specific issue so regardless of what device you own, you will be facing this issue if you have Windows Phone 8.1. Microsoft is yet to comment on the issue but we do hope that it’s fixed soon. The issue is related to the Microsoft servers so Microsoft will have to fix it on their end to make sure downloading and updating is fixed. Related New build for Windows 10 Mobile Insider Preview users brings 3 bug fixes!